Go the extra mile. 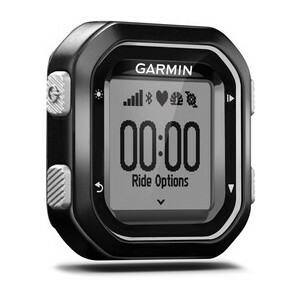 Edge 25 captures essential stats from your ride like time, distance, speed, total ascent and location. When paired with a heart rate strap¹, it also records your heart rate and heart rate zone so you’ll know when you hit your target. Heart rate compatibility also provides more accurate calories burned information during your ride. The Edge 25 offers all the necessary stats you need to take your ride to the next level. Small in size, yet packed with features such as Smart Notifications when paired with a smartphone. 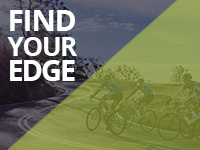 Choose from courses ridden by others, or create your own on Garmin Connect, our free online community. Once a course is chosen, you can upload it directly to Edge 25 and follow to arrive at your desired destination. You can even compete against yourself to make it even more interesting. Edge 25 lets you know how fast and how far you’re riding. When paired with ANT+® sensors², you can also track cadence, as well as indoor speed and distance. 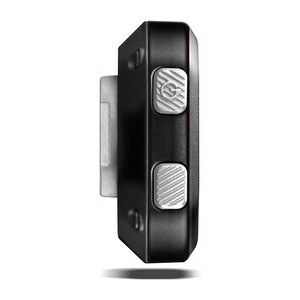 When paired with Bluetooth®, Live Tracking lets friends and family follow your ride in real time. Invite followers using email or social media, which lets them view your live data on Garmin Connect. Edge 25 uses GPS + GLONASS satellites to track how far, how fast and where you ride, even under dense tree cover. Unlike a phone, you can use the Edge 25 for up to 8 hours without worrying about data or battery drainage. Via Bluetooth to your compatible phone, or with a simple connection to your Mac® or PC, you can upload your activities to our free online fitness community, Garmin Connect. Here, you can see the path you traveled on a map, analyse it, share it and view more detail. 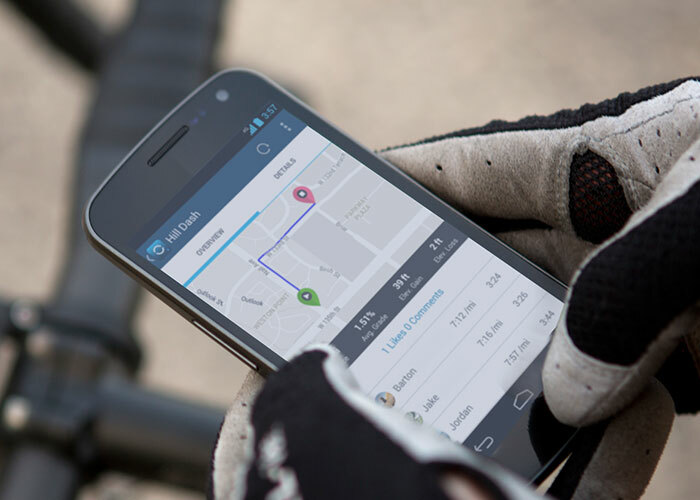 Compete against other cyclists on Garmin Connect segments and see your results post-ride on the leaderboard. 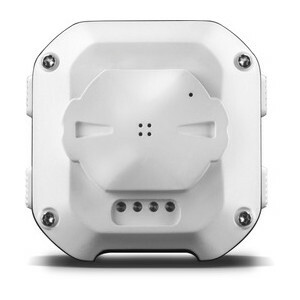 Includes on-device alerts for segment start/finish points. 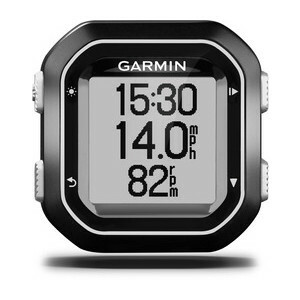 1Heart rate is tracked when combined with a heart rate monitor, sold separately. 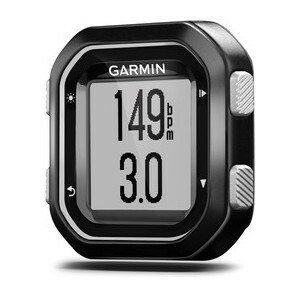 2Cadence sensor included with some models, sold separately on others. Other sensors sold separately. 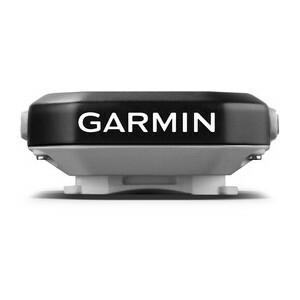 The Bluetooth work mark and logos are registered trademarks owned by Bluetooth SIG, Inc. and any use of such marks by Garmin is under license.